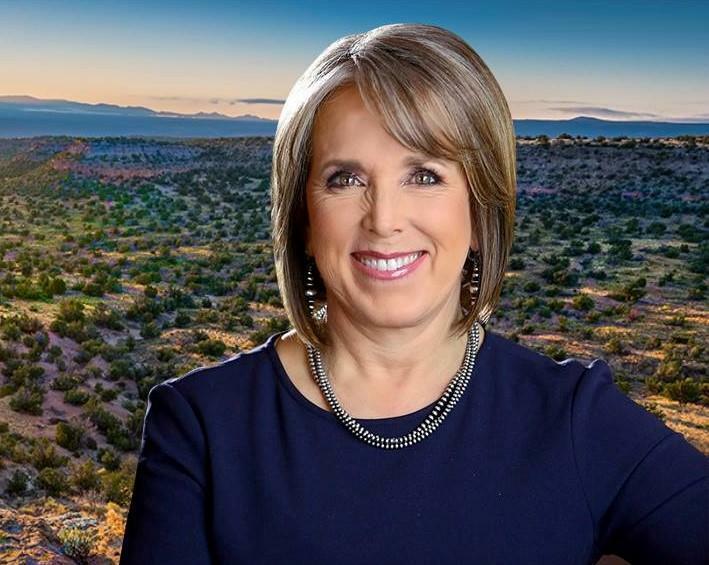 On Tuesday, April 2, New Mexico Governor Michelle Lujan Grisham signed House Bill 480, which was passed unanimously by both the House and Senate. 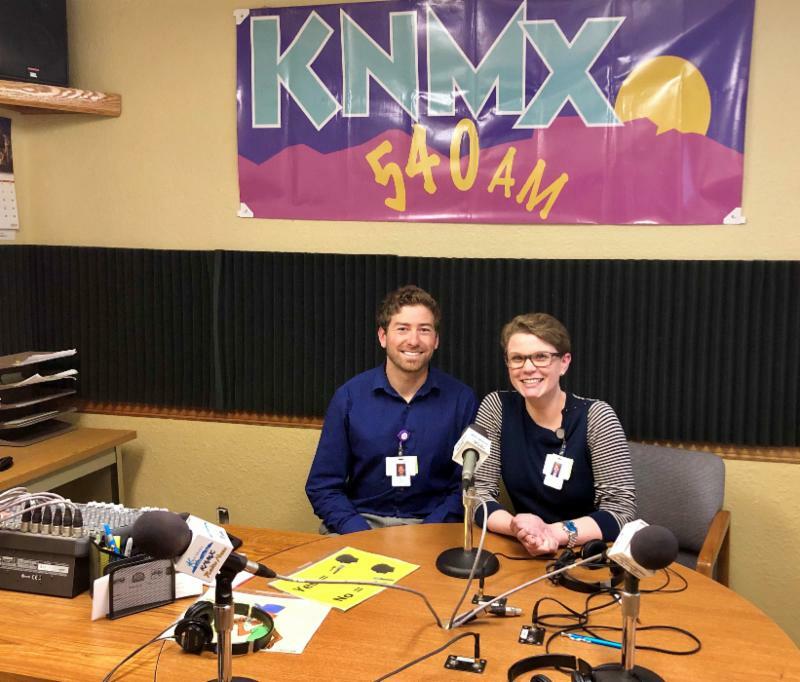 Our Student DOs of the Month are Maxwell Jiganti and Abigail Etters who were recently invited to speak about vaccinations on a radio show in Las Vegas, NM. 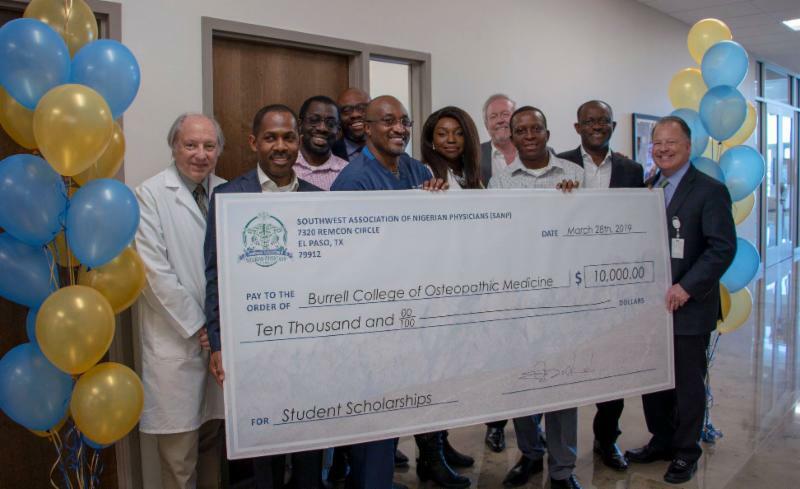 They also educated the community about BCOM and the benefits of osteopathic medicine. 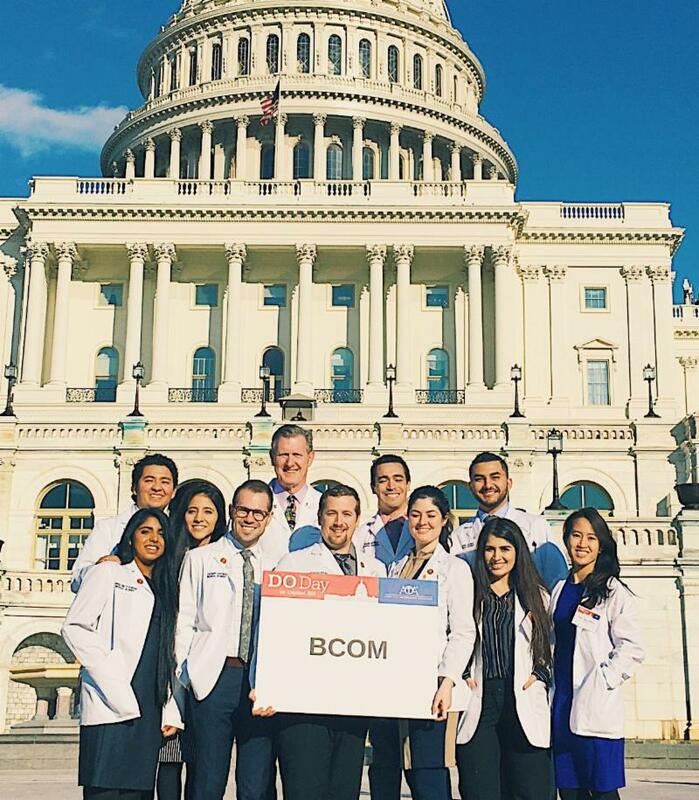 Students from BCOM's chapter of the Student Osteopathic Medical Association (SOMA) recently traveled to Washington D.C. where they received two national awards and got a shout out from the U.S. 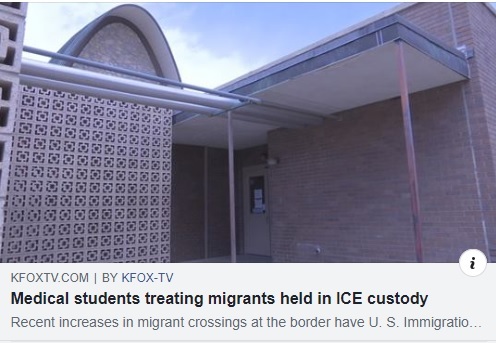 Surgeon General for their work in preventing opioid overdoses. 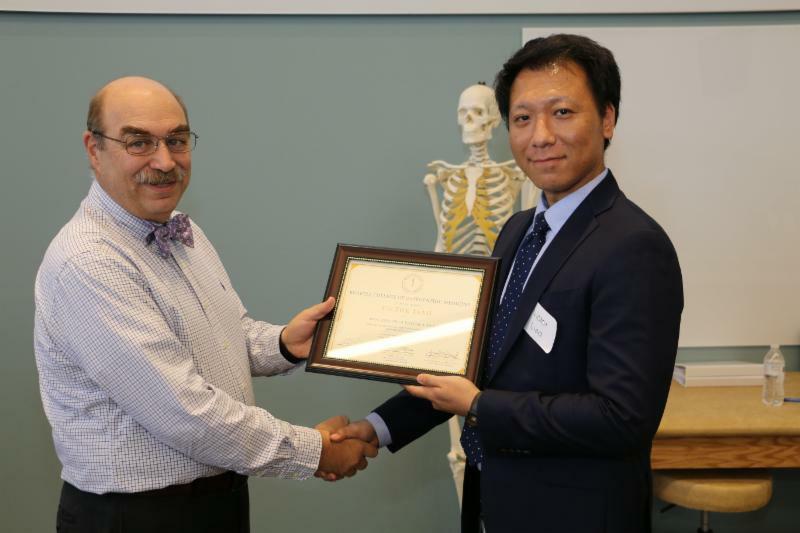 Third year medical student Victor Liao will present his research on the use of the osteopathic lymphatic pump technique for upper respiratory infection at the National Student Research Forum in Galveston, Texas. Meet Even More of the Women Who Make BCOM Proud! Last month, we highlighted just a few of our amazing female students, faculty, and staff in honor of International Women's Day. 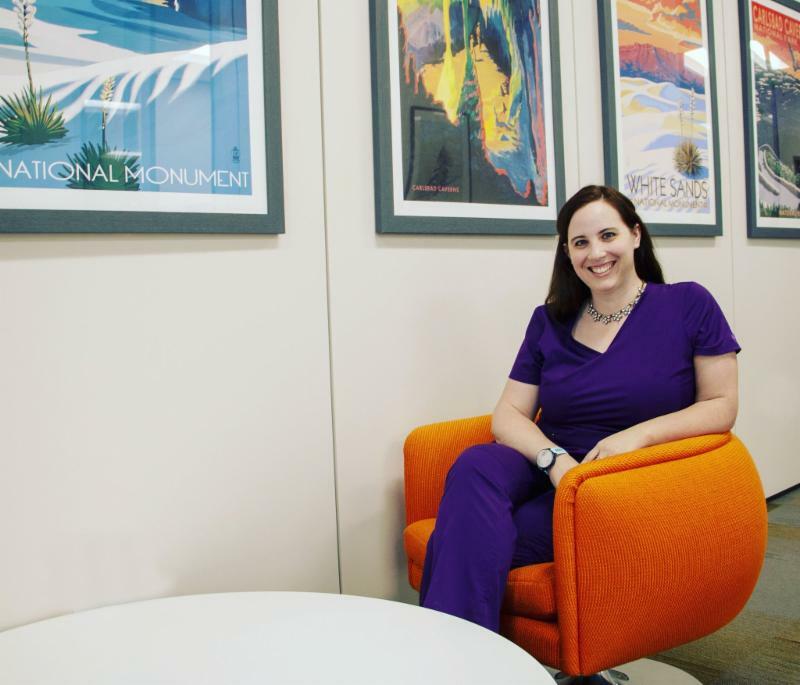 This month, meet 9 more fascinating women, including Miriam Donohue, Ph.D. (shown here), chair of the Department of Anatomy and Cell Biology. 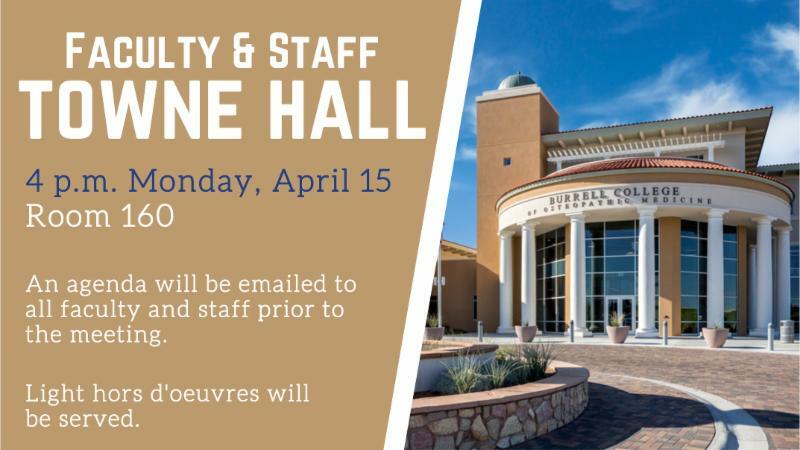 Light hors d'oeuvers will be served at the faculty and staff meeting in Room 160 on Monday, April 15 @ 4pm. 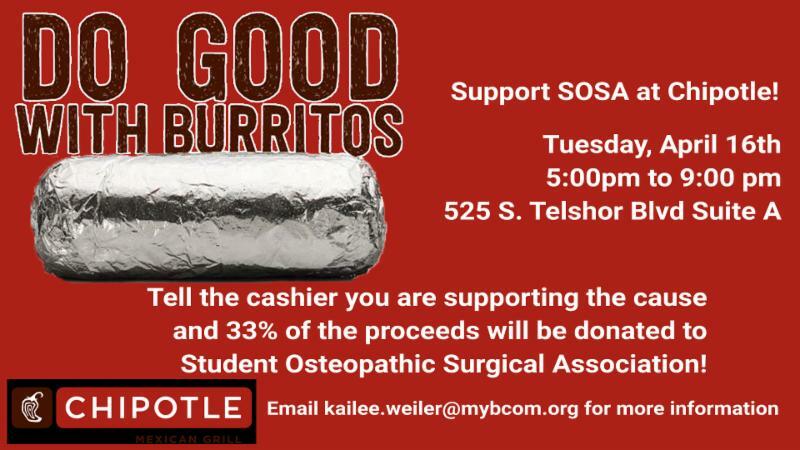 Support the Student Osteopathic Surgical Association at Chipotle on Tuesday, April 16 from 5pm to 9pm. 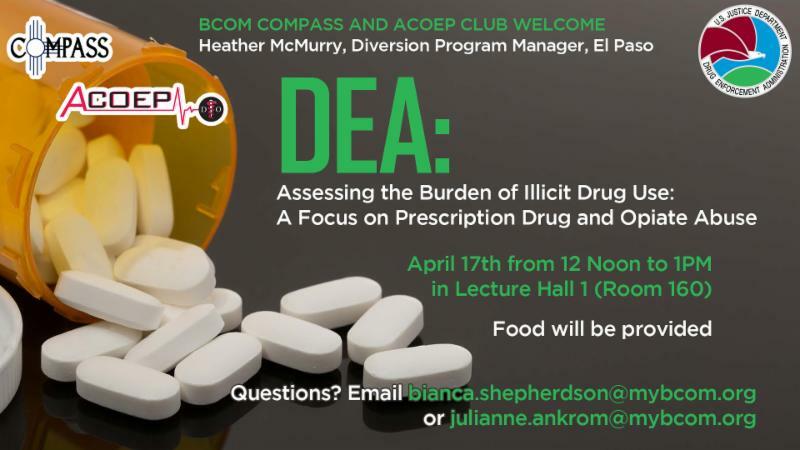 Guest speaker Heather McMurry will give a talk on prescription drug and opiate abuse on Wednesday, April 17 @ noon. 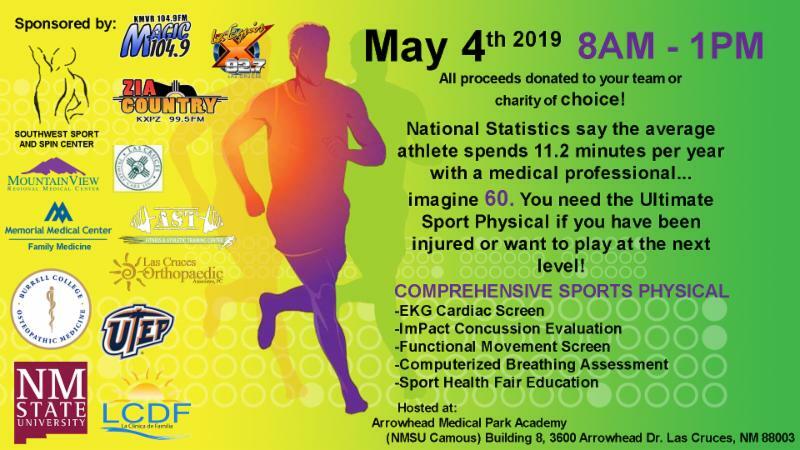 BCOM will be participating in the Sport Physical and Health Expo hosted by Southwest Sport and Spine on May 4.